As national day is approaching, we are ready to provide our traditional game stalls for rent in Singapore! 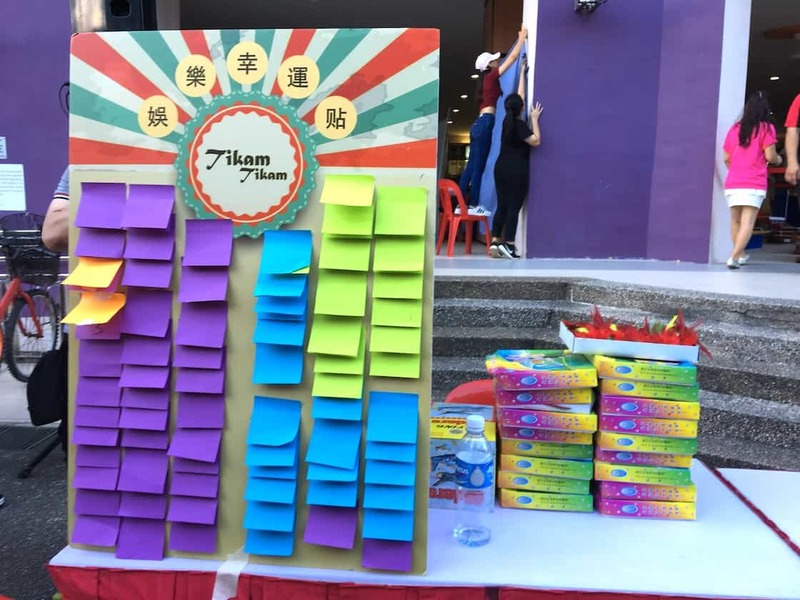 Bring back your childhood memories by having our tikam tikam game stall, congkak game, five stones, coconut bowling, chapteh and golic (marble) game! If you have any traditional games in mind that are not listed here, feel free to contact us and our carnival lady are happy to help! If you are looking for other type of game stalls for your event, click here. Traditional game prizes and small prizes are available as well!